As the October recruitment of a successor to the Charity Commission chair, William Shawcross, approaches, a reminder of the political sensitivities involved comes in The Charities Acts Handbook, a new volume from the law firm Bates Wells Braithwaite. The commission operates in often emotive areas of political and public interest, the book points out, and is challenged in politically motivated ways as it tries to fulfil politically neutral responsibilities. The book says: "It is vulnerable to accusations of political bias, however unfounded." The book recalls the proposal from the National Council for Voluntary Organisations that the appointment of the chair could be distanced from government by giving parliament a greater role. Its only involvement in the appointment of Shawcross in 2012 was a hearing by the Public Administration Select Committee, when some Liberal Democrat and Labour MPs objected because of his emphatic published support for the Conservative Party. They were overruled by the committee's Tory majority. 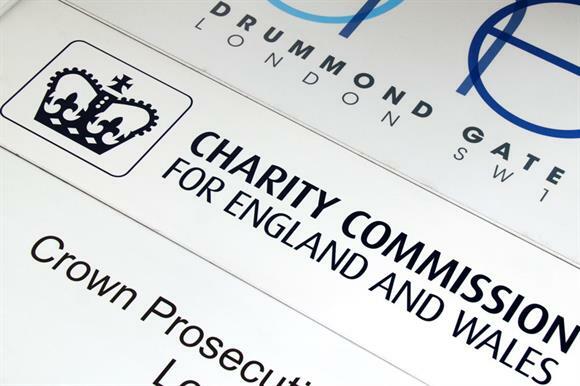 The handbook also says that the commission, when using its new powers to warn charities, needs to assess whether statements it makes about the action a warned charity should take amounts to a direction. The distinction between a direction and a request led in 2015 to a judicial review in which Bates Wells Braithwaite was involved and the Lord Chief Justice admonished the commission. In the main, however, this 831-page volume, published by LexisNexis, is a comprehensive practical guide to the labyrinth of charity law; even in paperback form, it should not be dropped on one's foot.